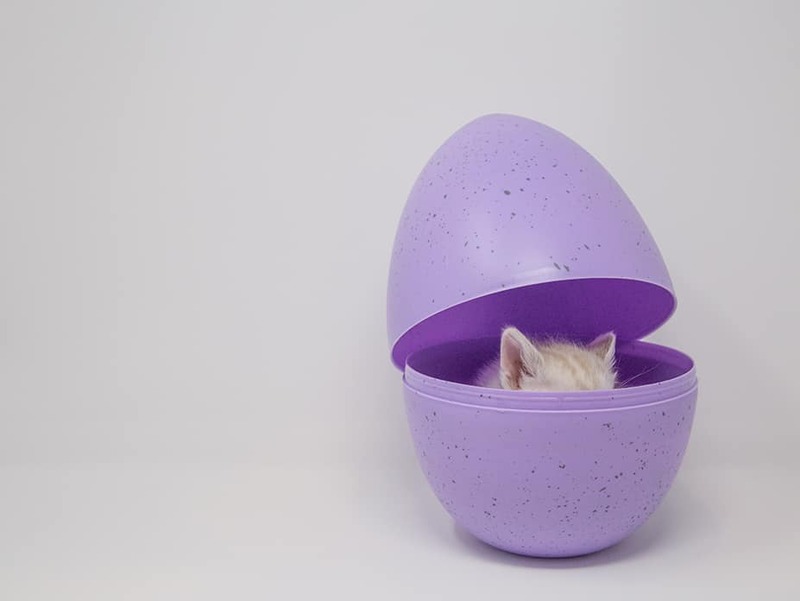 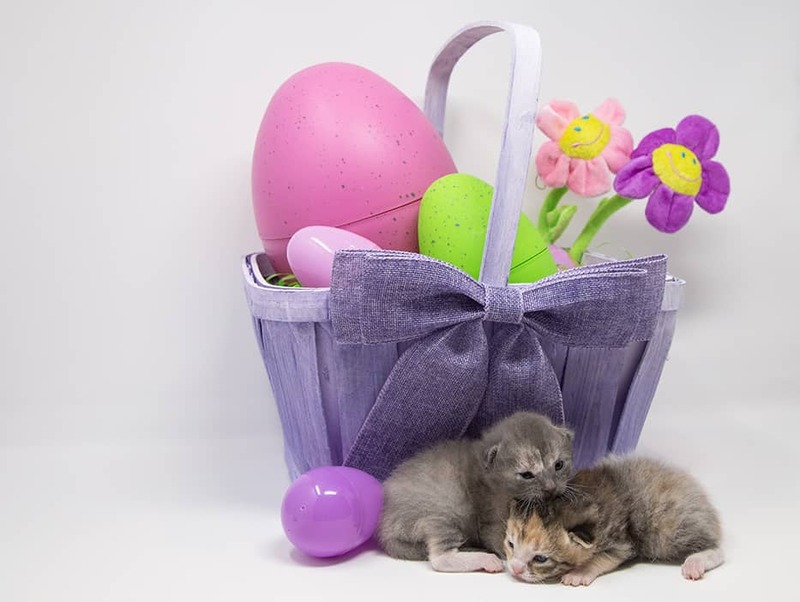 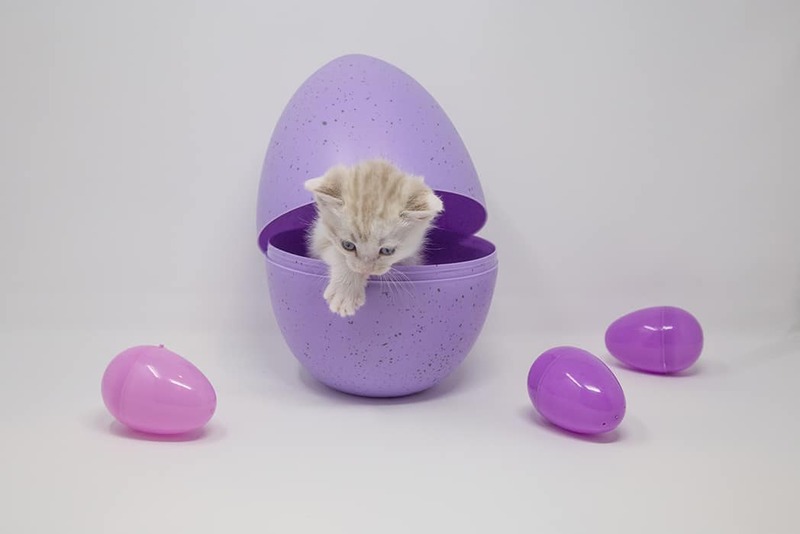 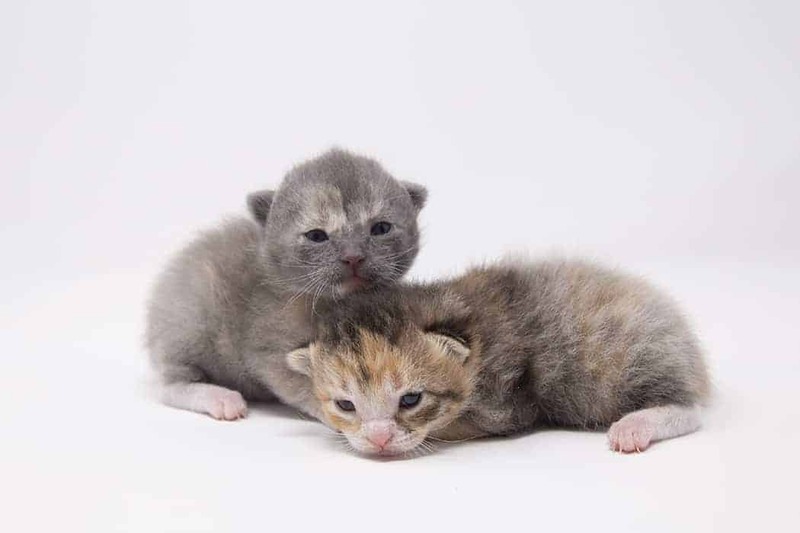 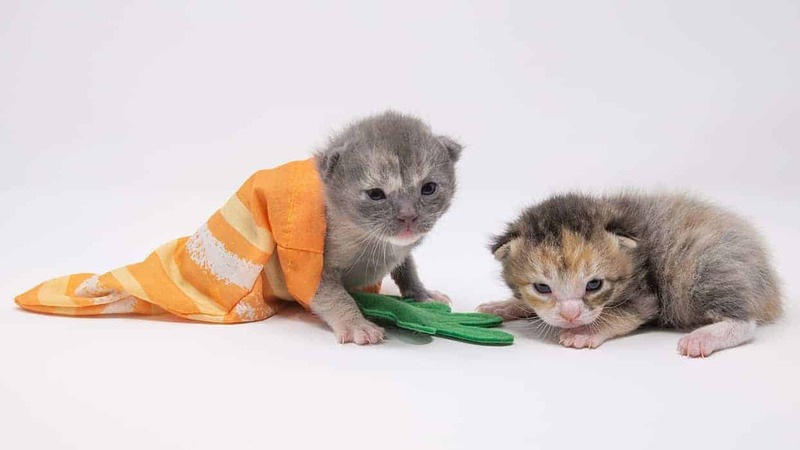 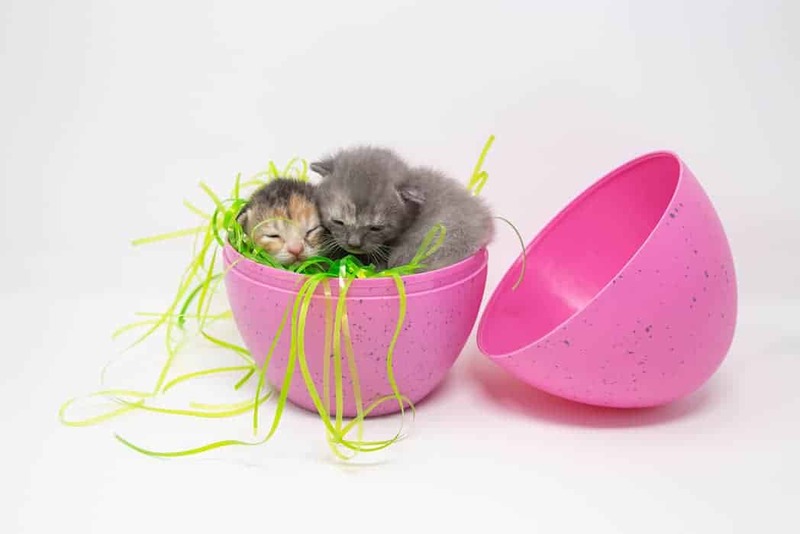 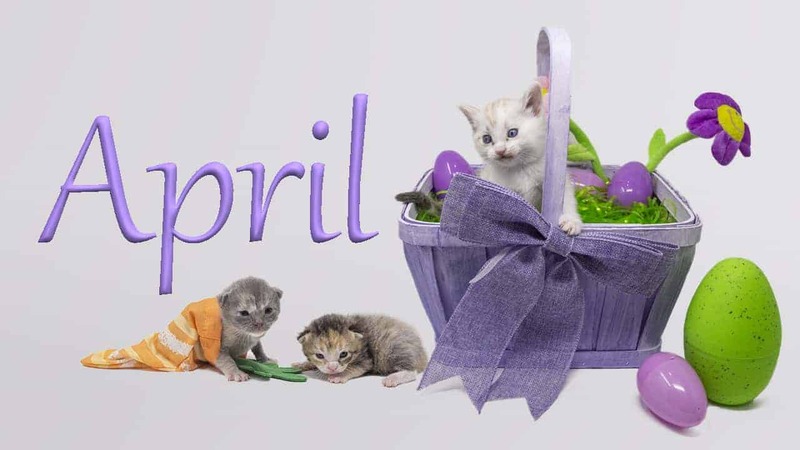 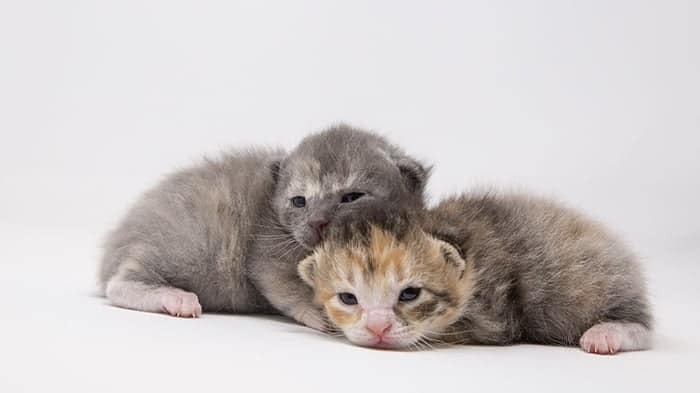 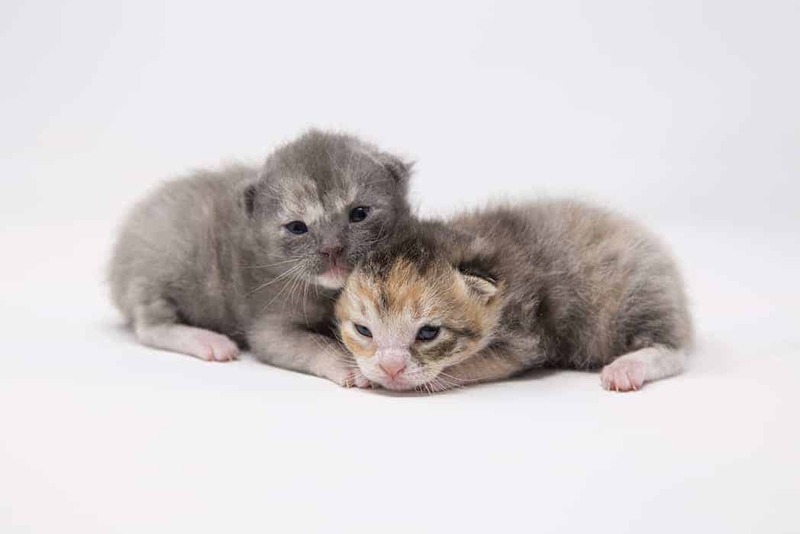 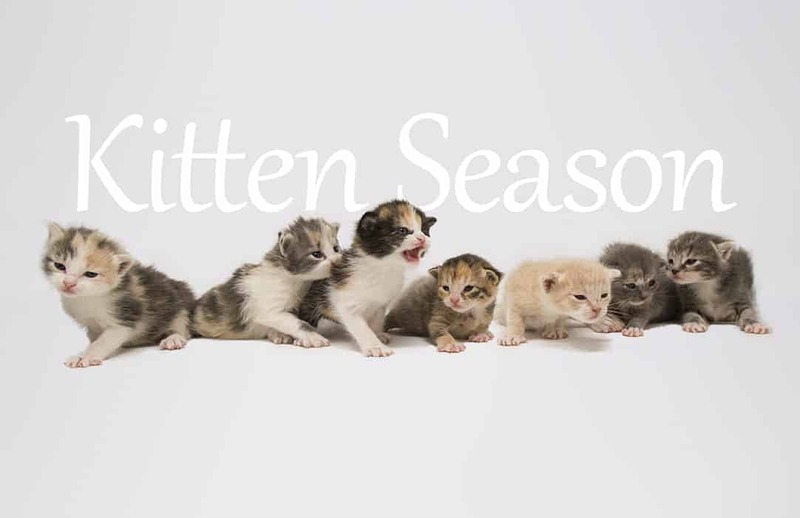 The theme for April was Easter meets kitten season. 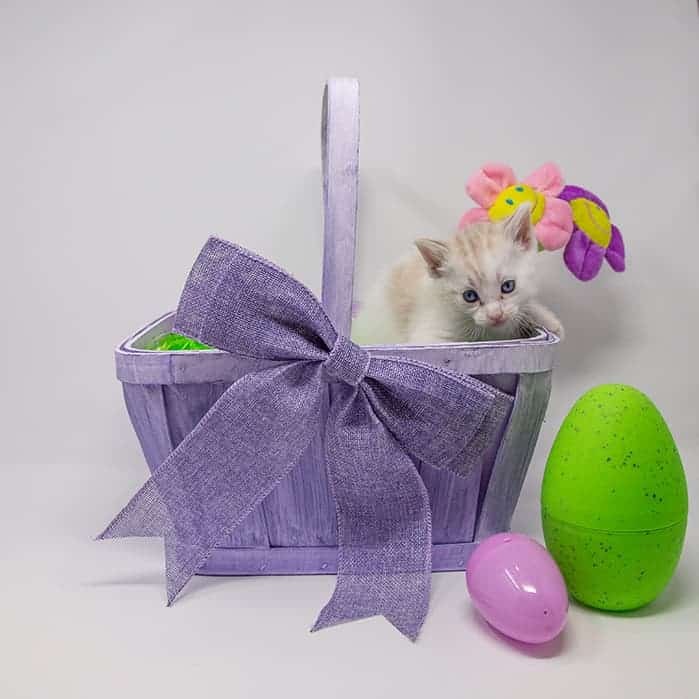 For many of our foster families within the rescue, sweet fur babies like the ones pictured here will be filling their month with much joy and love! 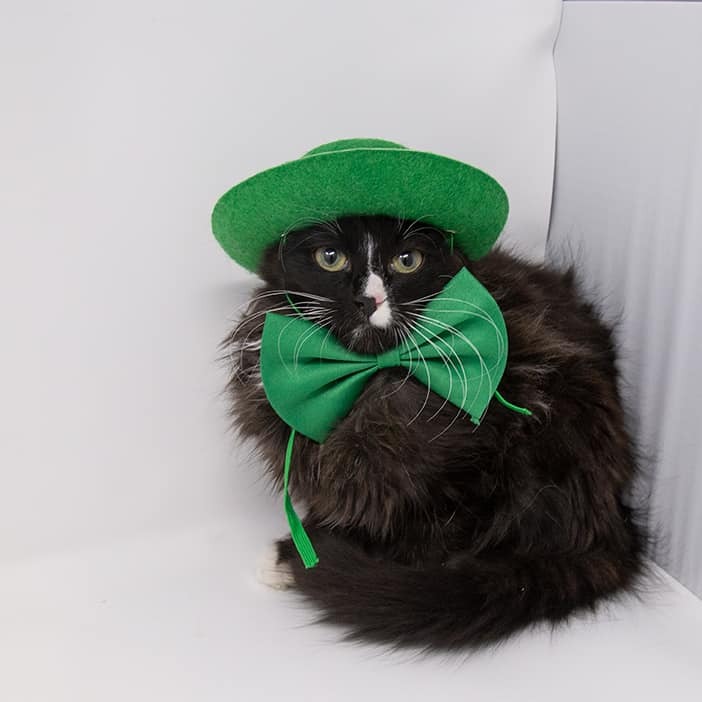 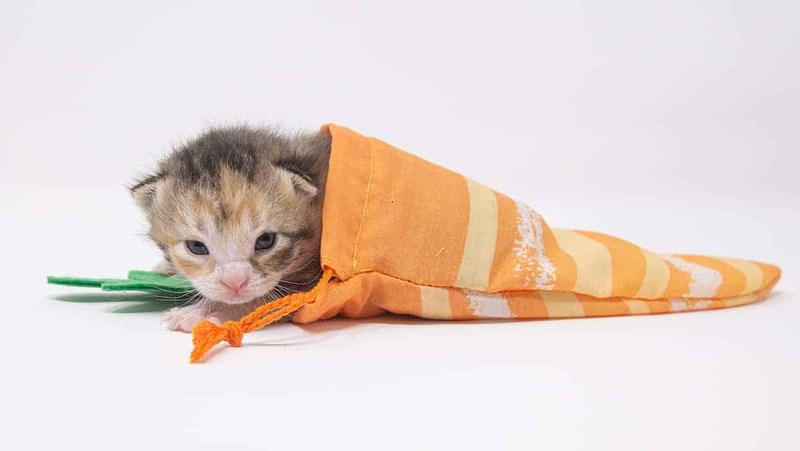 For the month of March, our kitties were looking to have the luck of the Irish on their side in finding their forever families! 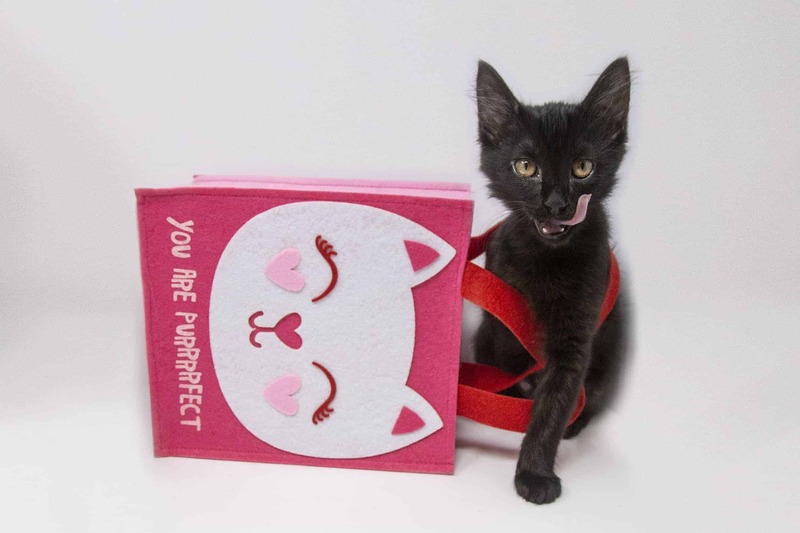 These babies are looking for love in all the right places!